The World Bank (2010) writes that a good investment climate for tourism, underpinned by a sound tax regime, can play a central role in a government's growth and development strategy. Yet in many countries, tax systems for the tourism sector are characterized by exemption schemes and instruments that generate little revenue and burden business. The three main issues facing policymakers dealing with tourism taxation are: fiscal incentives, sector-specific levies, and value-added tax (VAT). Such policy options are designed to encourage tourism investments while ensuring sustainable revenue collection. A good business environment for tourism is essential to support the industry's central role in many countries' development strategies. Investments in the sector, which has significant growth potential and can have important positive spillovers for the economy. Tourism is a complex industry of numerous subsectors. It is challenging to define exactly what constitutes a tourism product and how to tax it; tourism is not a single commodity, but rather a collection of many different goods and services provided by a wide range of suppliers. The tourism value chain encompasses a variety of different actors, including hotels, air carriers and transport companies, tour operators, travel agents, rental agencies, and countless suppliers from other sectors (World Bank, 2010). 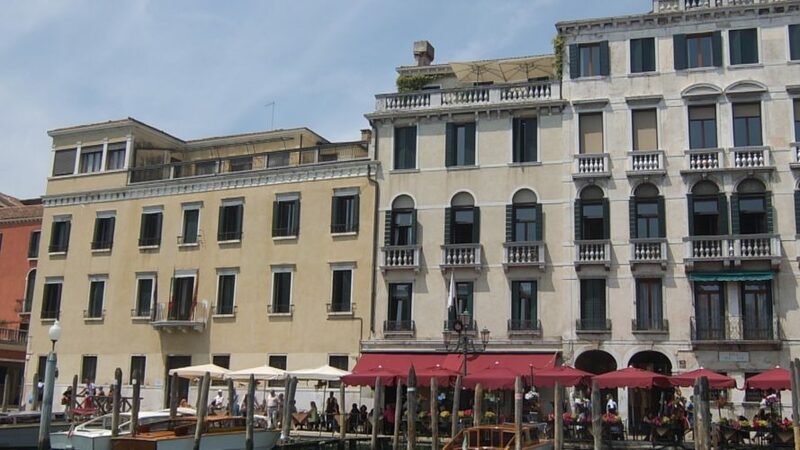 Fig 1 – Tourism in Venice has reached astronomical proportions. Is the money earned by the local economy being taxed to pay for maintenance and upkeep of the buildings? Everett (2017) writes that tourism has long been regarded as a vehicle of economic prosperity and source of increased revenue. It is one of the world’s largest industries with a global economic contribution of over US$7.6 trillion (£5.8 trillion). The United Nations World Tourism Organisation forecasts that by 2030, the number of international tourist arrivals will reach 1.8 billion. With one in ten jobs on the planet reliant on tourism (that’s 292m people) and an equivalent worth of 10% global GDP, there is little wonder that host communities want to make the most of the opportunities it brings. Recently, the Malaysian Government introduced a tax on tourism. The tax, which was implemented in August 2017 is in the form of an extra charge on hotel and hostel accommodation, according to the Royal Malaysian Customs Department. Tourists staying in non-rated accommodation are charged an extra amount per room per night; tourists booking stays in one, two and three- star hotels have to pay extra per room per night; four -star hotel guests are charged even more and those booking five-star accommodation have to pay additional premium sums per room per night. This is imposed on all visitors — both foreign tourists and Malaysian nationals — staying in accommodation for either leisure, religious, holiday or business purposes. Accommodation includes any premise registered by the Commissioner under the Tourism Industry Act 1992. This includes hotels, hostels, inns, and boarding houses. According to the Royal Malaysian Customs Department, the revenue earned from the tourism tax will “enhance” the experience for visitors to Malaysia. “The returns will be used to develop the tourism industry, namely the enhancement of tourism infrastructure and facilities as well as tourism promotional activities and campaigns for the country.” It will also be used to “protect, preserve and conserve” Malaysia’s environment, culture and heritage (news.com.au, 2017). 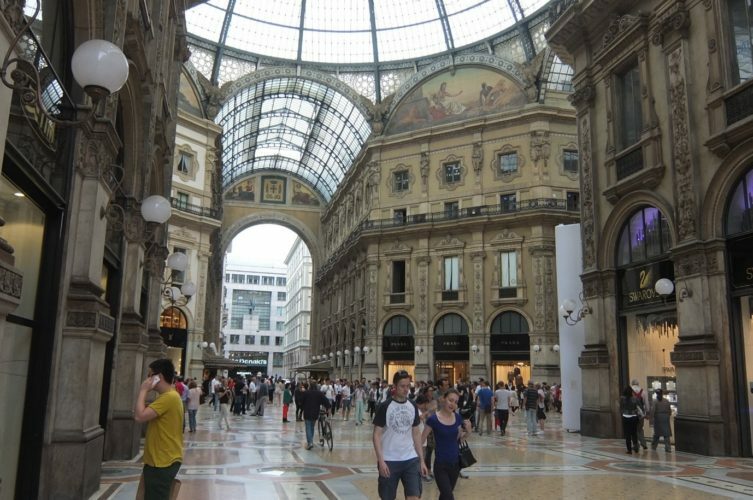 Fig 2 – Galleria in Milan, Italy – there is a partial tax on tourism in Italy, but are the funds adequately directed to the maintenance and upkeep of the heritage stock? According to an Australian Government Business Tourism Fact Sheet - last Updated: 11 April 2018, the fact sheet provides an overview of the legal, operational and business issues relevant to the tourism industry group, but it does not mention tax. • transport and hire service providers including air, rail, ferry and bus transport (should be taxed). Fig 3 – No.1 Hickson Street, The Rocks – NSW, Australia. This is one of Australia’s major tourist destinations. 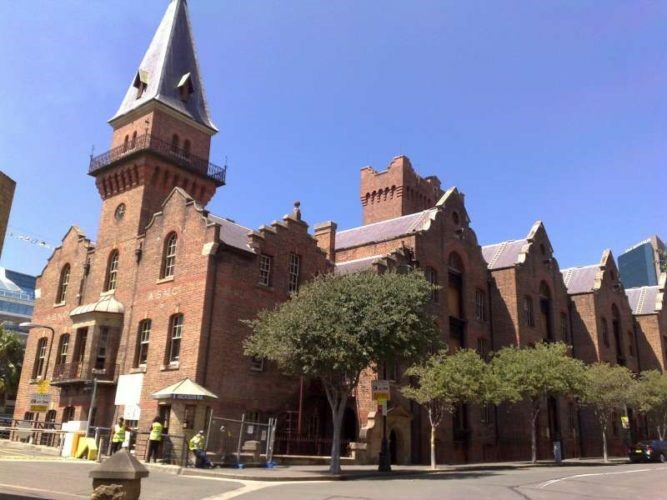 Heritage listing and heritage protection is ultimately a ‘public good’ driven by the broader community. As such there is a strong expectation in the community that all levels of government should accept a significant part of the responsibility to ensure that places of heritage value are conserved. That expectation extends not only to the regulatory side of listing and protection, but also to financial aid and assistance. In an environment with limited resources, regulation may appear attractive because it appears relatively ‘cost free’. Governments can simply ‘require someone to do something’. That may be the reason that regulation has traditionally been the predominant conservation tool in some countries, including Australia. However, an effective heritage system is founded on a balance of ‘sticks and carrots’. The lack of a meaningful level of ‘carrots’ undermines support from property owners for the system, makes regulation more difficult, and misses opportunities for garnering private investment (Making heritage happen, 2014). • World Bank (Corthay, L. & Loeprick, J. (2010) Taxing Tourism in Developing Countries: Principles for Improving the Investment Climate Through Simple, Fair, and Transparent Taxation. Investment Climate in Practice; No. 14. World Bank, Washington, DC. © World Bank. • News.com.au (2017) Tourists to pay more for accommodation in Malaysia with new tourism tax, June 8, 2017.